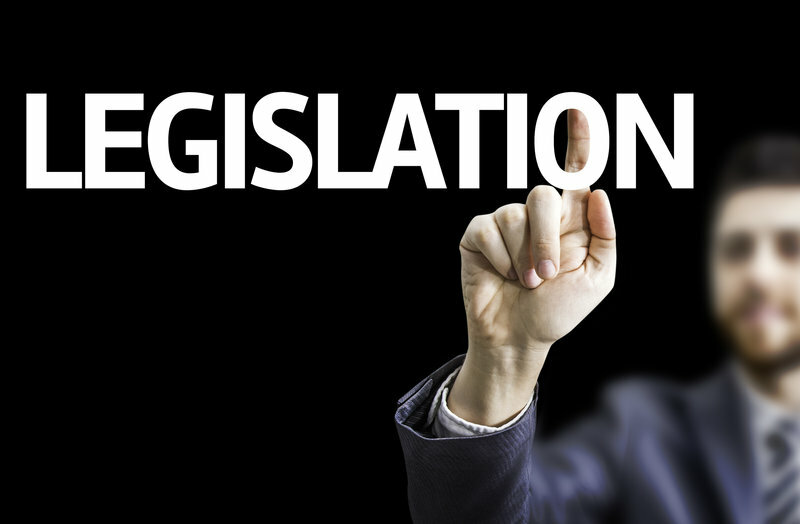 Since the payroll calculation is complicated, it is important to be aware of the latest legislative changes that apply to your employee(s). It is the responsibility of Cytronics to keep abreast of all new legislation and tax rules so you do not have to do it. Cytronics handles everything with certified experts that are at your service.